If you have been waiting for your Tesla to arrive, you don’t want to take it to just anyone to have the windows tinted. In addition, with a vehicle as technologically advanced as a Tesla, you do not want to use just any old window tint. 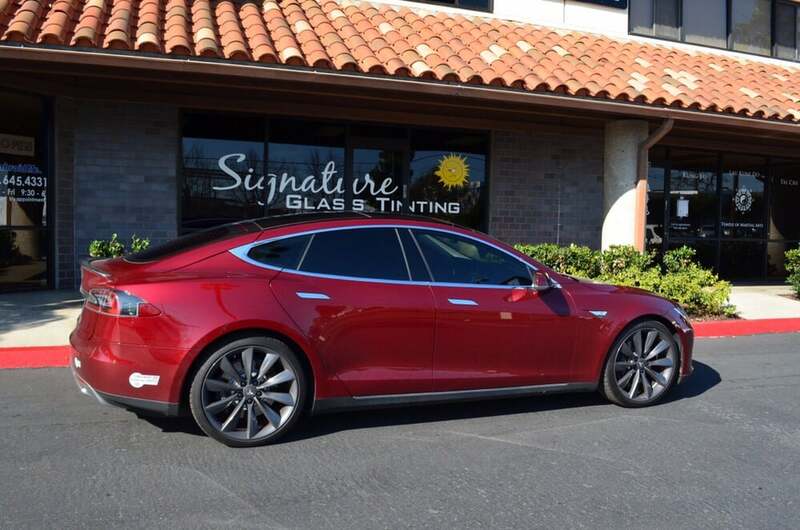 Bring your new Tesla to Orange County California’s Tesla Window Tinting Experts. We have likely tinted more Tesla vehicles than almost anyone in the entire United States. 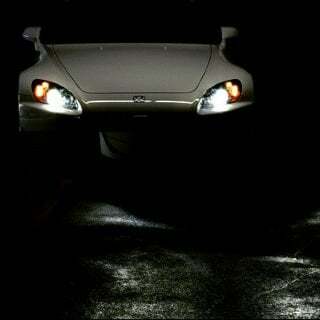 We have significant experience and expertise in how to properly tint these cars. In addition, we offer innovative window films that match the performance and technology of the car they are being installed on. So, don’t trust your new pride and joy to just anyone. 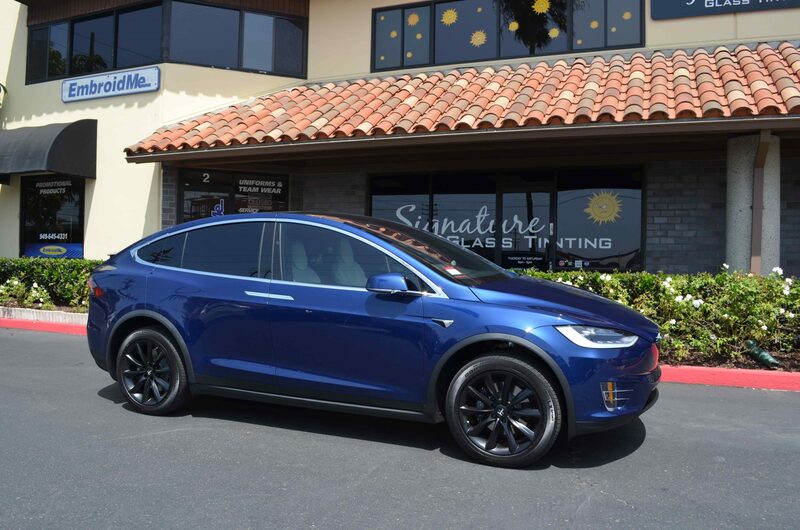 Come experience the the difference at Orange County California’s Tesla Window Tinting Experts – Signature Glass Tinting! If you would like more information, click HERE. 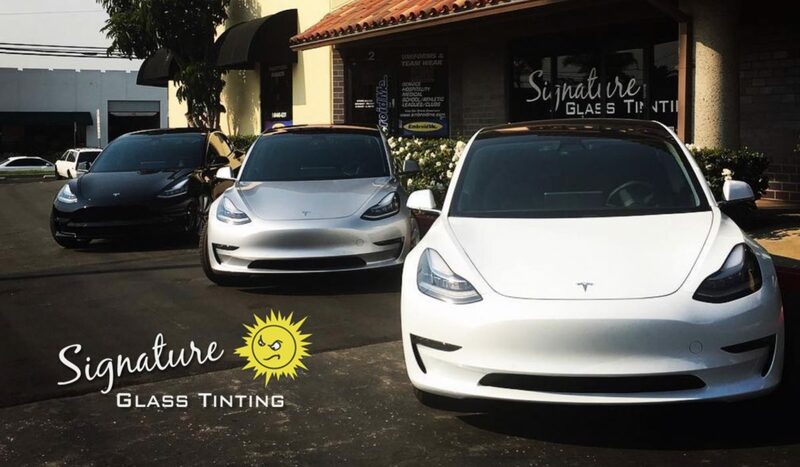 If you have any questions or would like to schedule an appointment, contact us today by calling 949-515-8468 (TINT) or emailing us at signaturetint@gmail.com. We are your #1 source for automotive window tint in Costa Mesa and Orange County, California. We look forward to serving you!